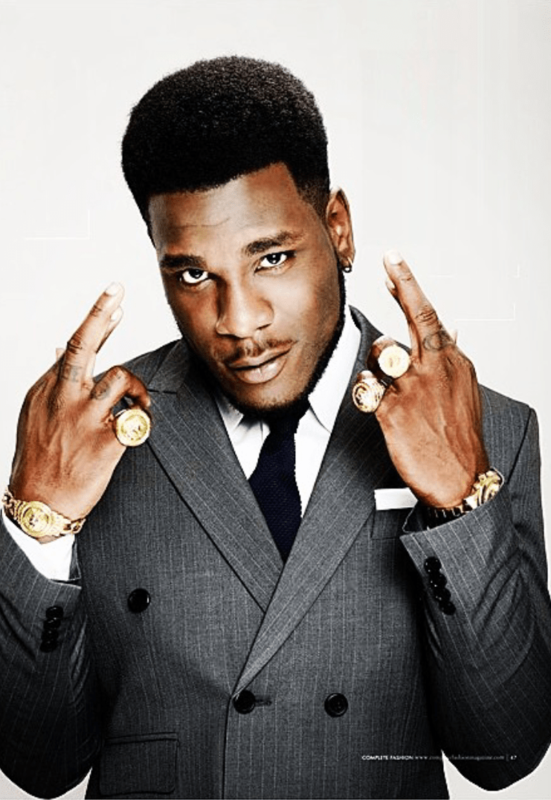 Burna Boy is obviously on a mission to take over the African Music scene. After splitting with his label Aristokrat Records about a year ago, who would have thought the Nigerian act would go on to sign a major deal with record label heavy weight- Island Records, a division of Universal Music Group. We did it Gambo!! I'm officially d 1st contemporary Nigerian act to sign to #Island #Universal work time. Expect only Greatness and megacy! The artiste took to social media some few hours ago to announce his recent achievement.